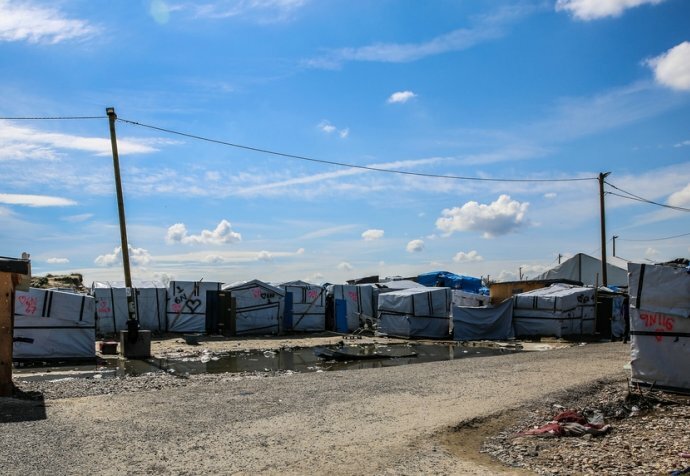 While 3,000 adults are said to have left during the first two days of the dismantling of the Calais Jungle, many questions regarding the fate of unaccompanied minors in the camp remain unanswered. On 25 October, Médecins Sans Frontières observed in the registration hangar that the authorities’ process for separating minors from was being handled summarily and solely on the basis of a hasty assessment of physical appearance. Imperatives imposed by the management of migrant flows are deemed more of a priority than providing the care and protection that should be afforded to the children living in the Jungle. Confusion reigned yesterday. In the gigantic hangar where children and adults go to be registered, children are selected from among the adults solely on the basis of physical appearance. “I was horrified to see adolescents, after a quick look at their faces, being sent back to the adult line. There were no interviews, no translators and no chance of appealing the decision. This is in total contradiction with the assurances we were given before dismantling began,” says Médecins Sans Frontières head of mission Franck Esnee. Out of around forty young people who said they were minors, one-third were not allowed to join the line set aside for children. How many children in the past two days have been turned away or sent with adults to Reception and Orientation Centres (CAOs)?” Some minors assisted by Médecins Sans Frontières say they were turned down because they could not produce documents providing proof of their age. Basing the process of selection on appearance alone is simply not acceptable for young people exhausted after months on the road a long way from home. These failings further compound the lack of reliable information given to minors the week before dismantling of the camp began. Médecins Sans Frontières, which three months ago opened a reception centre for unaccompanied foreign minors (CAMIE) with British aid organisation Refugee Youth Service, has been witness to the plight of dozens of teenagers forced to traipse from one organisation to the next in search of reliable and clear information — starting with wanting to know where they would be sleeping in a week’s time. What’s more, the fast-track procedure for re-uniting children with family in the UK is still not adapted to the reality of each individual minor. “We’re providing assistance to a deaf child whose adult brother interprets for him. If the child goes to join the rest of his family in the UK, this young man will be on his own in France where he doesn’t know anybody,” says activity manager Grégoire Bonhomme. 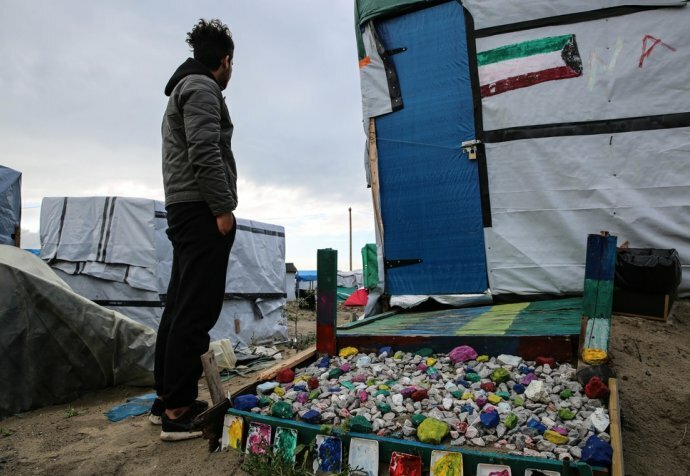 And, while several hundred children from the Calais Jungle may soon cross the Channel, what is to become of the unaccompanied foreign minors who continue to arrive in France in the hope of joining their relatives in the UK?